Coyote hunting has become a very popular adventure sports these days. The hunting enthusiasts love it because it involves chasing them in the wilderness. Coyotes are not that easy to hunt. They are quite intelligent and usually they will stay far away from humans. Therefore, you will have to use your quick thinking to catch them. Avoid speaking with others if you are with somebody. It is not necessary that all them are genuine and produce an exact call just like the coyotes. Therefore, you will have to choose carefully among them. Coyotes will be foxed only if your call sounds real. One common mistake that most hunters make is, calling loudly. Coyotes never give really loud calls. So keep your call at a medium level. Never try to exaggerate it. Also, give the coyote some time to respond. Do not be impatient and go on calling. Using decoys is just another way by which you can fox coyotes. You can use decoys representing a coyote or any other common animal like rabbit, etc. decoys are useful because they take the attention of the coyote away from the hunter and thus there are greater chances that you will be able to hunt them. One of the most recent among the coyote hunting tips is using dogs. However, dogs need to be selected properly. 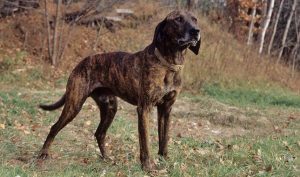 Many suggest that American Stag-hound is an ideal choice while some others say that Plott Hound is the best for coyote hunting. However, anyways the type of dog breed is not that important anyways. Training them is the most important thing of all. 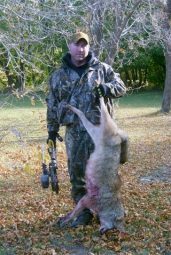 The helpful coyote hunting tips will surely make your hunting venture a lot more enjoyable. I hope they will be helpful to you.